Very beautiful photograph. The perfect touch of color, composition, atmosphere… how I enjoy this. Thank You, my friend. Springtime is a major distraction for me; I almost missed your comment! 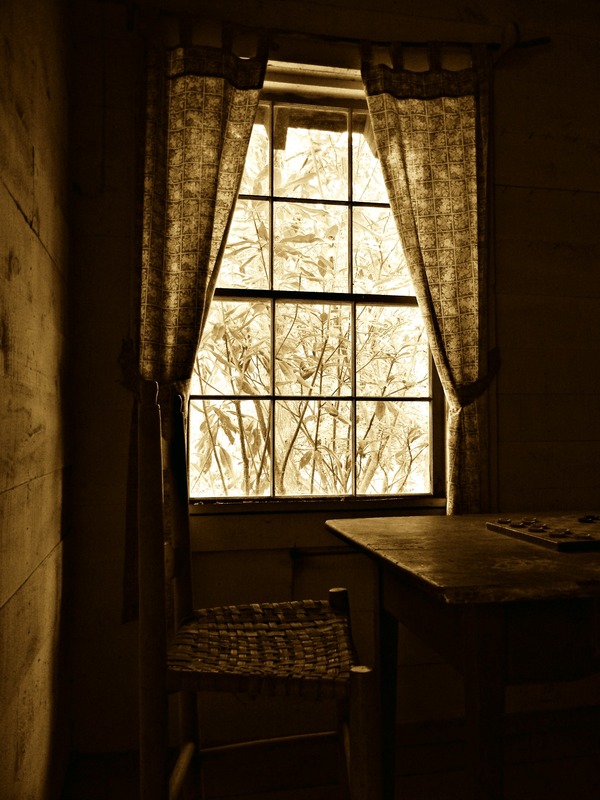 I love the photograph, the kind of scene I dream about…a simple chair by a window. Thank You, Ishaiya. I’m so glad you like this one. It’s my kind of scene, too. Serene.